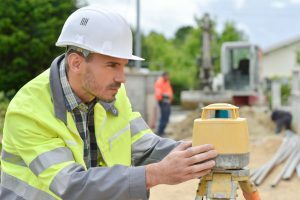 Boundary survey, ALTA survey, topographic survey, and subdivision survey. The best way to calculate the measures of as-built conditions inside buildings. Acquire an Elevation Certificate to help manage the risk of flood damage to your building. Knowing exactly where your property starts and ends is very important to landowners. In such matters, guesswork will not suffice. 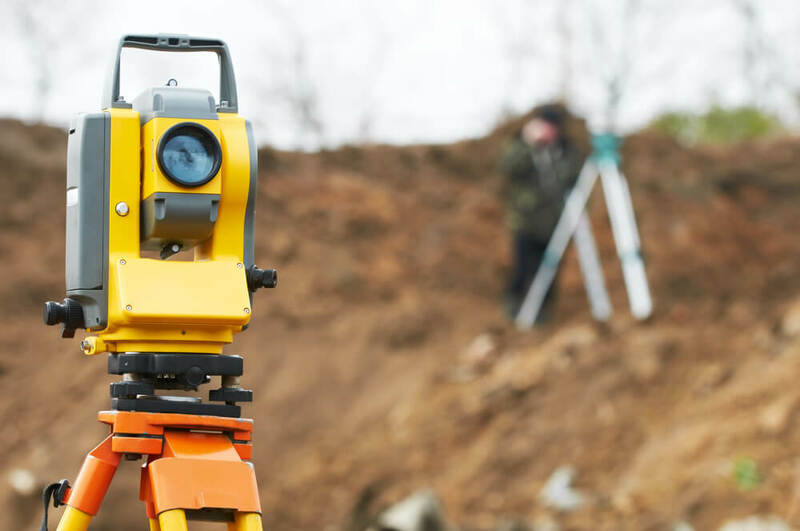 For surveying and staking, seeking a professional is necessary. 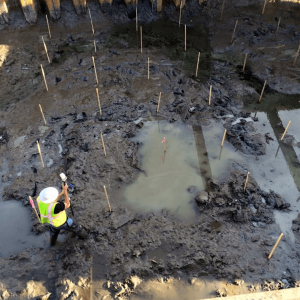 KLS Group Inc. was established in 2014 and is a provider of Surveying and Layout Services in the Metairie, Louisiana area. They recently opened their second office in St. Bernard Parish, Louisiana. The company offers a high-quality level of commitment to customer service with a focus on precision and reliability. They also guarantee a high level of attention to detail. KLS Group is a full complete surveying company with expert professionals who are highly qualified to render high-level customer service. We will accept any job, large or small, and give the same detailed attention to each. 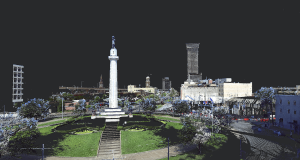 For dependable and reliable surveying and layout service, KLS Group is the most highly rated in the Louisiana area. Contact us today about your project. 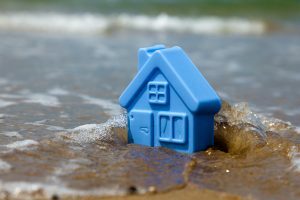 "My insurance agent recommended Krebs for a flood elevation certificate. I called late on a Friday and mine is already done and it's only 1:30 on Monday. Very quick service; I will highly recommend to others." "I send all of my clients to KLS. They are very professional and are extremely thorough with their elevation certificates. I can usually get an elevation certificate the next day. They always have my clients best interest in mind!" "If there were more than 5 stars, I would give it. This was the easiest company I've ever done business with. They were on time, friendly and quick to get me what I needed. Any questions I had they were happy to answer and extremely knowledgeable." "This company was recommended by my architect, and I am very happy they were. I was at a loss of what I needed. The staff was very helpful in making sure I got everything I needed and getting it to the right person! This has been a great company..."
"Not only were their prices much more affordable, but they came out quickly and offered a discount! Very nice group to work with and I would highly recommend them."